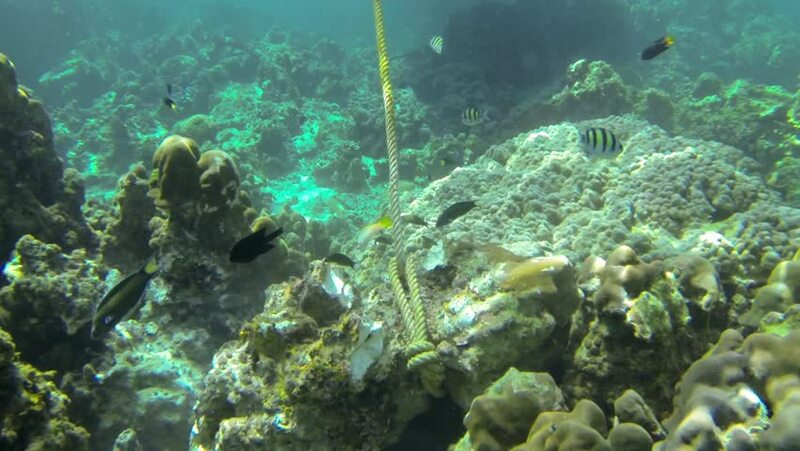 Tourist boat anchor rope attached to an endangered coral reef in Thailand. 4k00:30An underwater shot of corals and fish. 4k00:30Tropical fish and coral reefs. A warm sea. Diving. 4k00:26Life in the ocean. Tropical fish and coral reefs. Beautiful corals. Underwater life in the ocean. Minimal video processing. Natural environmental conditions.